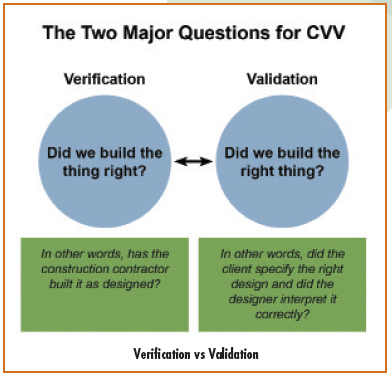 Verification and Validation (V&V) ? Are We Building a System? Are We Making the Right System? Verification is the process of evaluating the development phase products to find out whether or not to meet the specified requirements. 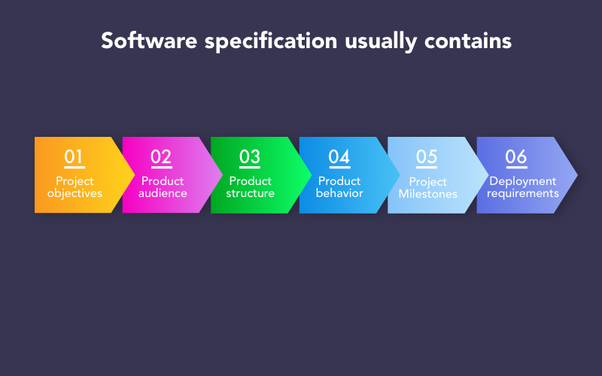 Validation is the process of evaluating software at the end of the development process to determine whether software meets the customer expectations and requirements. The purpose of the test is to ensure that the product is developed according to the requirements and design specifications. 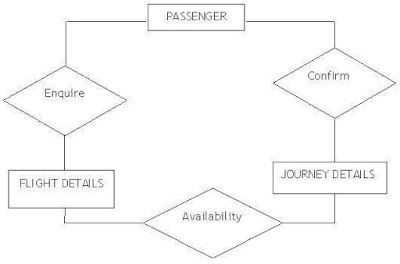 The purpose of the belief is that the product actually meets the needs of the user and check whether the features are correct in the first place. The following activities include in verification: reviews, meetings and observations. 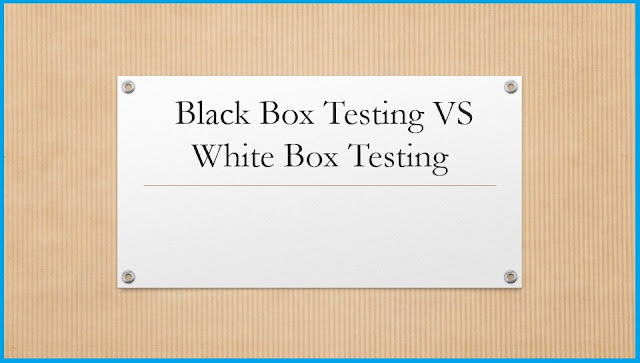 Validations include the following activities: test like black box test, white box test, grey box test etc. Verification is carried out by the QA team to check whether the quality software is in accordance with the documentation. Validation is carried out by testing team. Execution of code is not comes under Verification. Execution of code is comes under Validation. The verification process specifies whether the output is according to inputs. 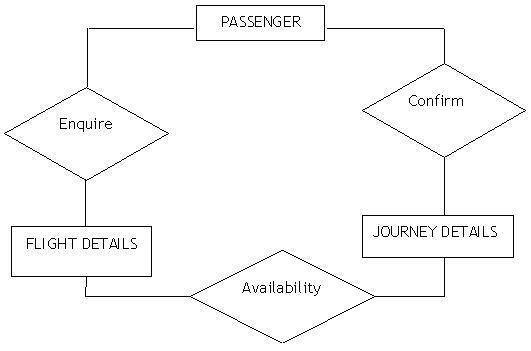 The validation process describes whether the software is accepted by the user or not. Verification is carried out before the Validation. Validation activity is carried out just after the Verification. The following things are evaluated during testing: plans, requirement specifications, design specifications, codes, test cases etc. During validation the following items are evaluated: under real-life testing or software. Cost of errors caught in Verification is less than errors found in Validation. Cost of errors caught in Validation is more than errors found in Verification. It is actually a manual check of files like documents and requirements. It is basically checking out the programs developed based on the requirement specification documents and files. 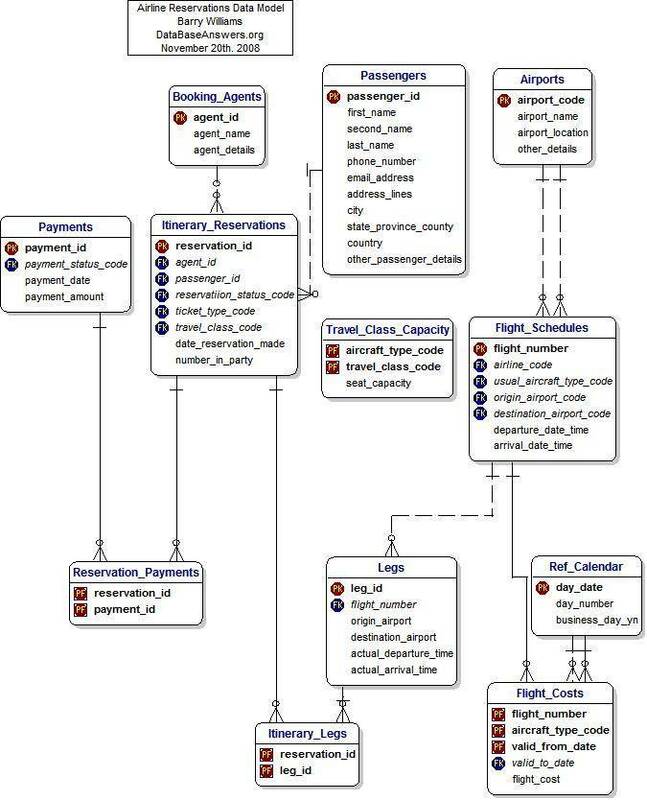 As with all estimation models, it requires sizing information and accepts it in three forms: object points, function points, and lines of source code. team members are experienced in developing similar types of projects. experience on related systems but may be unfamiliar with some aspects of the system being developed. Assume that the size of an organic s/w product has been estimated to be 32,000 lines of source code. Assume that the average salary of software be Rs. 15,000/- month. 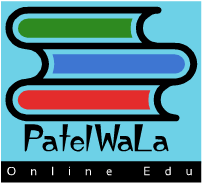 Determine the effort required to develop the software product and the nominal development time. 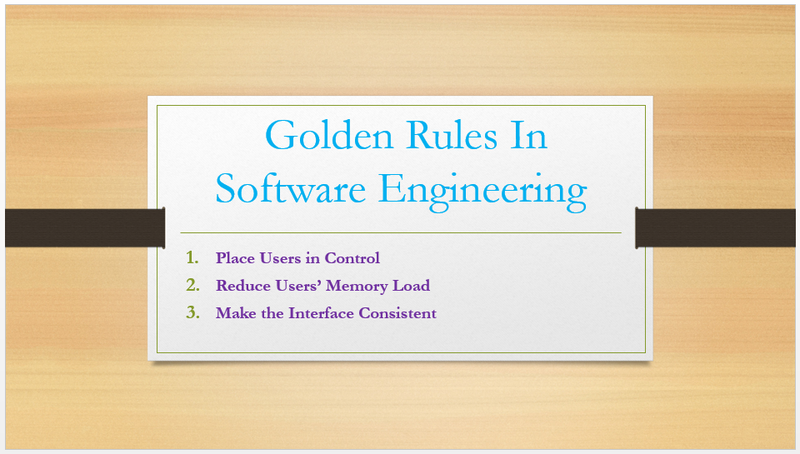 Explain the three golden rules that form the basis of interface design software engineering? Allow user direct objectives (interactive) to interface objects. Write a short note on Formal Technical Review (FTR). A formal technical review is a software quality assurance activity performed by software engineers. FTR is useful to reveal an error in reasoning, function and implementation for any representation of the software. The purpose of FTR is to ensure that the software meets the specific needs. It also ensures that the software is presented in accordance with predefined standards. It helps to review uniformity in the software development process. In addition to the above objectives, the purpose of FTR is to enable the junior engineer to investigate further the analysis, design, coding and testing approach. Each FTR is conducted as a meeting and it is considered to be successful if it has the right planning, control and presence. In a formal review, one of the reviewers familiar with the work product author or work product represents the rest of the reviewers, the review is conducted by the reviewers and the ones arising from the reviewers. Involvement of people, Between 3 and 5 people should be involve in the review. Short duration The short duration of the review meeting should be less than two hour. Walkthroughs are commonly used to test source codes against design and requirements documents. Participants do a step-by-step, line-by-line simulation by code. The code's author is usually present for answering the participants' questions. Finally, formal technical review summary report is produced. 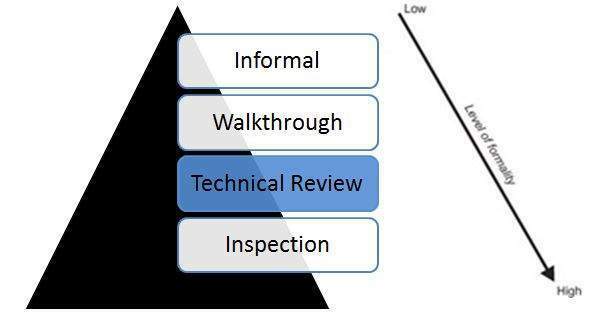 In the inspection, the software determines the flow of the review that is required to review the criteria list. 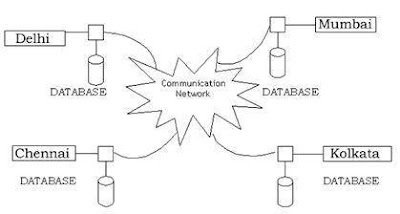 While walkthroughs and formal reviews are generally biased toward error detection, observation is often used to comply with additional properties such as portability and standards. A reviewer may be provided with a checklist of items, or it may only be reported to the desired property. Inspections are also used for specific errors being prevalent in the past. Find out problem areas, but don’t attempt to solve every problem noted. Limit the number of participants and insists upon advance preparation. Develop a checklist for each product that is likely to be reviewed.